It's August and its HOT!!!! I love having something healthy and refreshing to drink when the summer weather is scorching. 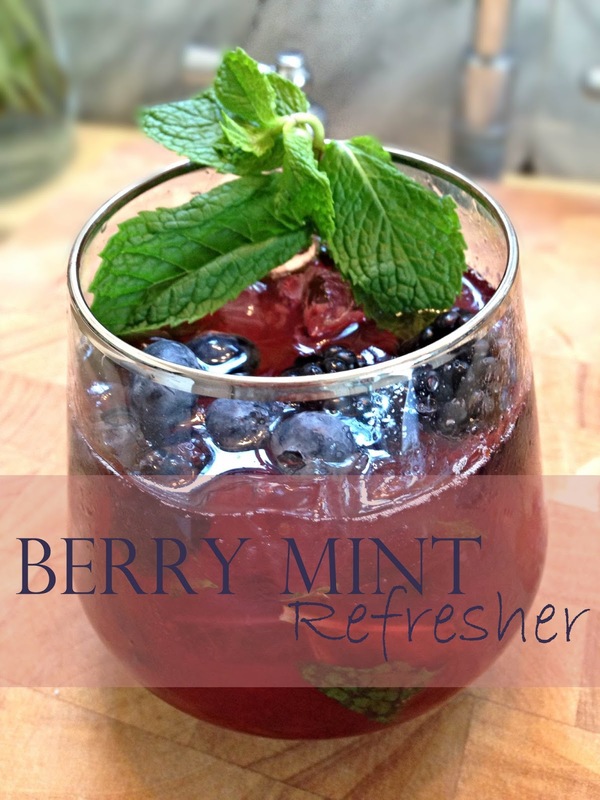 My Berry Mint Refresher does just that! 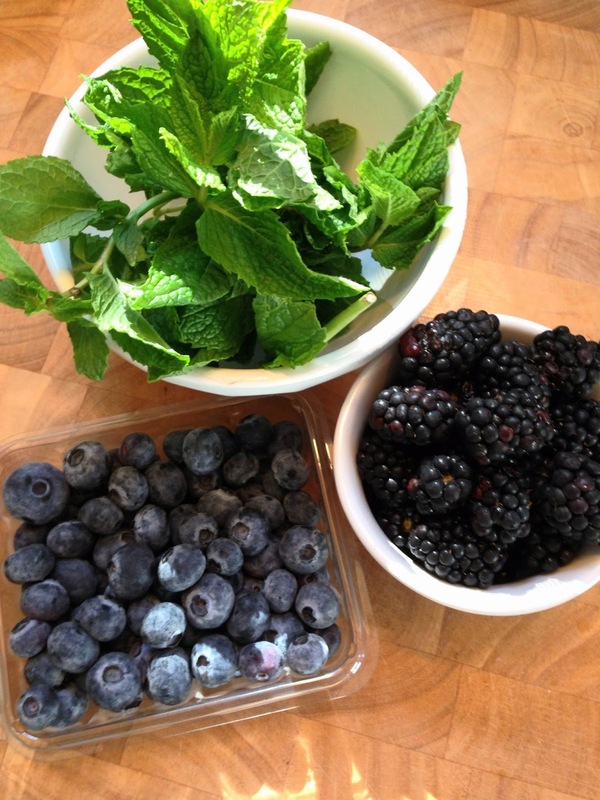 It's full of antioxidants and the mint helps fight fatigue! Cheers to staying inside and keeping hydrated! 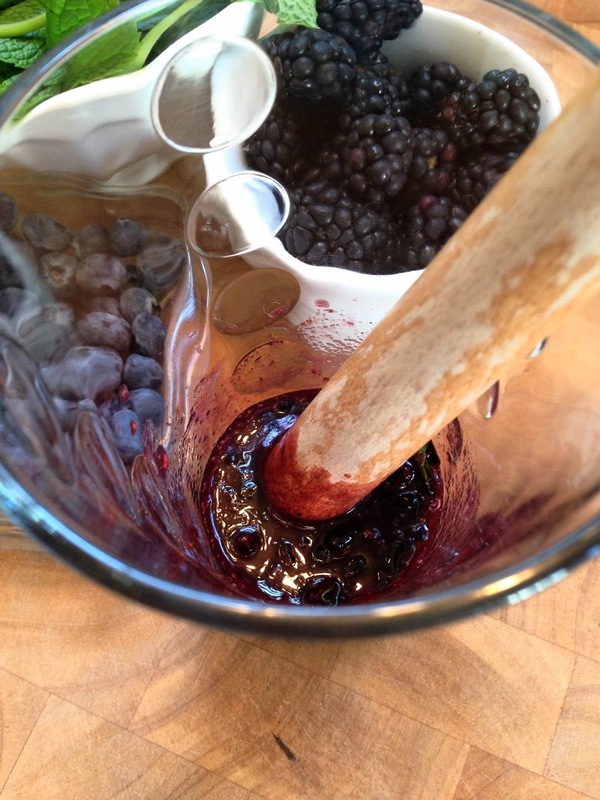 In a tall glass, muddle the berries, mint, sugar and lime juice. 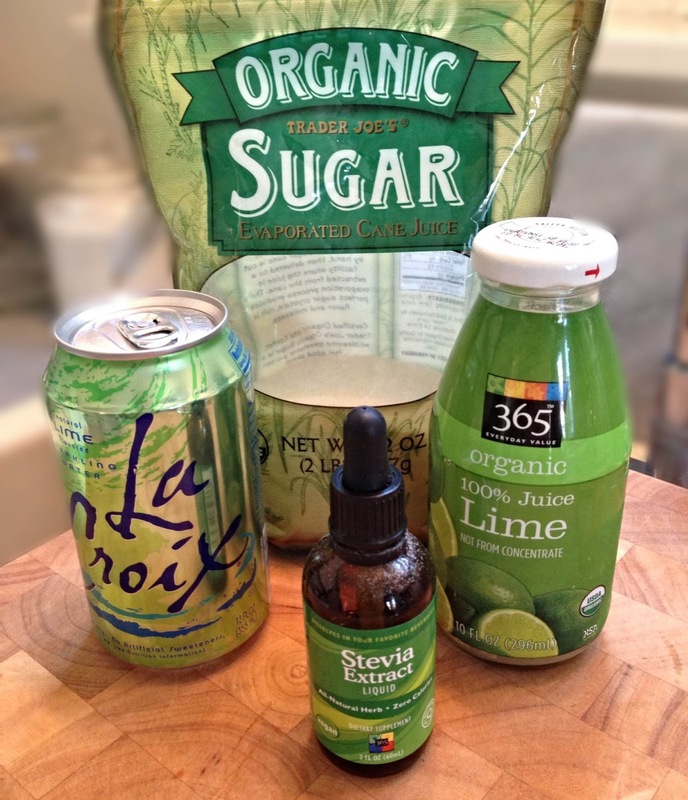 Add 3/4 Can of La Croix Lime Sparkling water. Top with some crushed ice and stir well. Garnish with some berries and a mint sprig.